TG. 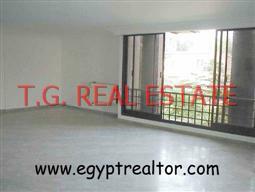 General Services is one of the Egyptian companies headquartered in Cairo. In operation since 1987 TG General Services has progressed to meet the needs of the marketplace and has adopted a new philosophy geared towards expanding its projects and services locally. 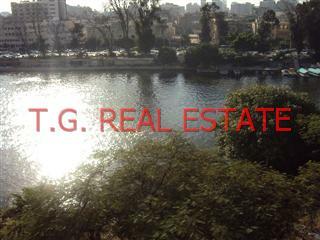 TG General Services Online you search up-to-date real estate listing apartments, villas, shops and offices for sale or rent Egypt , buy and sell real estate. Property Services The main sectors that TG. 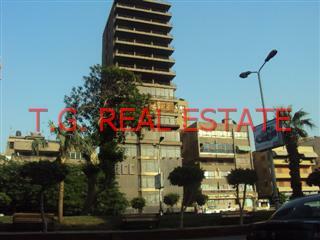 General Services cover are Property Improvement, Design & Decorate and Real Estate. Property Improvement, Air Conditioning , Appliances, Bathroom remodeling, Carpentry, Construction, Electrical, Fencing/Perimeter walls, Flooring, Glass and Screens, Kitchen remodeling, Landscaping, Patios, Plumbing, Decorate,Furniture,Painting and etc. TG. General Services vision is to give the customer the best product, coupled with excellent service and value provided by the most professional people as Real Estate Services, Home finding, Independent Real Estate broker and Home Assessment. TG. General Services is Committed to customer satisfaction and believes in long-term relationships Committed to reducing frustration with stress-free and convenient services for all property needs Committed to understand the lifestyle requirements and interests of its customers Committed to create and deliver customized solutions according to the input of customer needs and budget. TG. General Services team of professionals which include 10 in the field and 25 casual workers are highly respected and supported by the company in all that they do in the delivery of quality service.